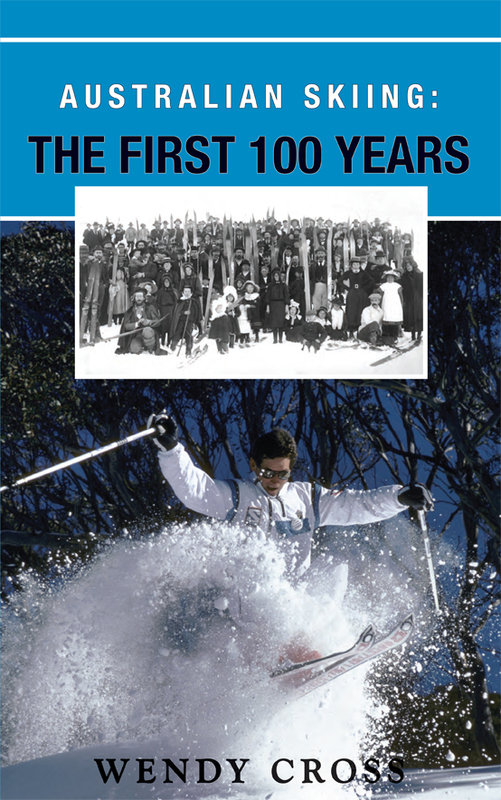 Australian Skiing: The First 100 Years is the first comprehensive work to bring together the history of skiing in Australia’s alpine states. It introduces the extraordinary people who carved the initial tracks in the snowfields and the gold-miners, cattlemen, engineers and others who contributed to the development of resorts, where skiing was pursued both as a sport and a recreation. The book also explodes some of the origin myths of Australian skiing. • Does Australia really have the world's oldest ski club? • What is derivation of the Smiggin Holes name? • Where was Australia's first ski lift? Wendy Cross is a Melbourne-based journalist and editor with experience in newspapers, magazines, scientific journals, radio, television and public relations. Following her first wobbly runs on borrowed wooden skis at Mt Buffalo in 1961, she became deeply involved in Australian skiing, serving on the Victorian Ski Association executive committee, and as a ski patroller, for more than 20 years. She edited the national ski magazine, Fall-line, throughout that time and was the longest-serving editor of the Australian Ski Year Book.